Countering the jab is something that all fighters involved in striking based systems need to learn in their training. However, Stand up fighting in MMA has changed a lot over the last few years. 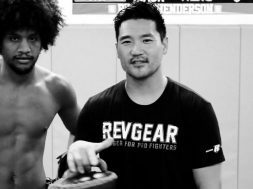 The advent of more karate style practitioners such as Gunnar Nelson, Lyoto Machida and Stephen ‘Wonderboy’ Thompson, as well as fighters with stand up basis styles other than Muay Thai or boxing, has added to the differences in range that Mixed Martial Arts creates. Due to the extensive range of attack and counter attack options available, the evolution of the sport continues. 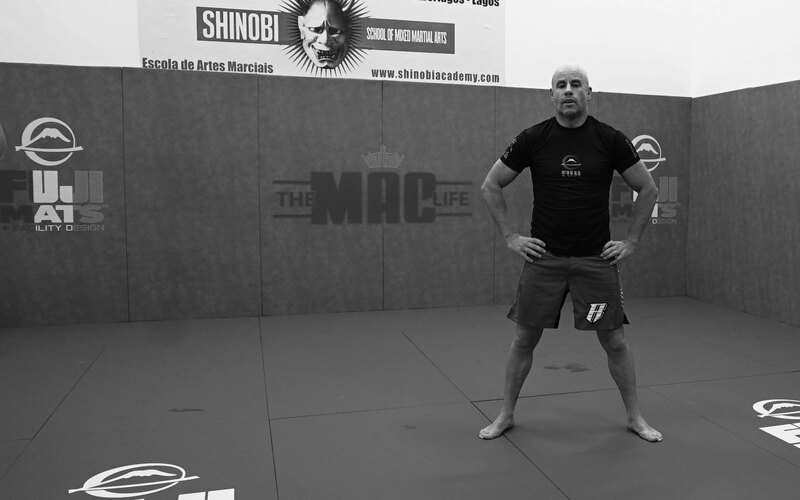 Colin Byrne of Shinobi Mixed Martial Arts Academy, Portugal with close links to SBGi and also to MMA superstar Conor McGregor as friend, film maker and tour manager knows a thing or two about the evolved training methods of the Worlds foremost fighters. If you want to learn this technique you must firstly pay close attention to Colin’s stance. He is orthadox on the video. 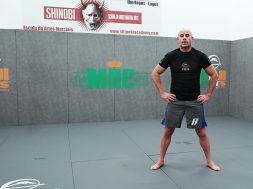 In his stance firstly note the squareness of his hips, this allows him to have both his arms available for counter as well as the option to turn or step to either side of his opponent. This is typical of many traditional Martial Arts styles. As his opponents long jab comes close Colin turn it using a twist of his hips and checking the shot with his open right forearm. From here he returns fire with a right overhand whilst simultaneously stepping forward to his right. Again this has a strong traditional martial arts influence. 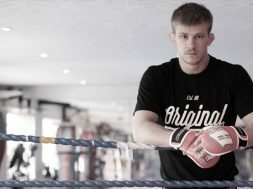 The quick fire response leaves Colin to the side of his opponent with options on both take downs or to continue with strikes whilst his opponent is effectively blind sided until he adjusts his position or backs away. Watch Conor McGregor or Gunnar Nelson in particular to see examples of this used in top level Mixed Martial Arts Competition. In Colin’s next video he expands on this move, stay tuned!